Yevgeny Roizman (born September 14, 1962 in Yekaterinburg) is an unconventional politician with close contact to the people and an outspoken Kremlin critic. He won the mayor election in 2013 causing a small political earth quake in Russia. 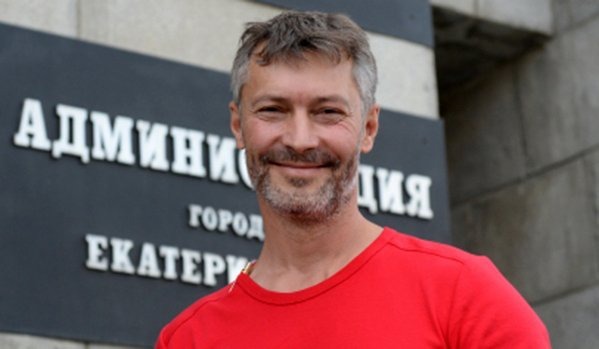 Be the first to comment on "Yevgeny Roizman: Mayor of Yekaterinburg"